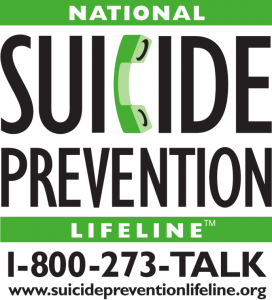 Harford Crisis Center – Phone: 1.800.NEXT. STEP. The Mobile Crisis Team provides crisis intervention and emergency mental health care to all Harford County residents. Mobile Crisis responds to mental health emergencies within the county at the location of occurrence, whether it is a home, office, school, or other setting. Their goal is to provide on-site assessment and crisis stabilization, avoiding hospitalization whenever possible by utilizing community support and resources. Community-Based Behavioral Health Treatment and Support Services (Mental Health, Substance Use Disorder, and Addiction Services). 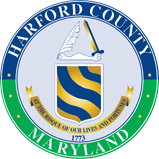 Specialized Substance Use Disorder Programs in collaboration with the Harford County District and Circuit Court, Harford County Sheriff’s Office, Department of Social Services, Department of Juvenile Justice and Harford County schools.